Veterans made their career in the military protecting the lives around them, as well as millions dollars of equipment through stringent safety protocols. 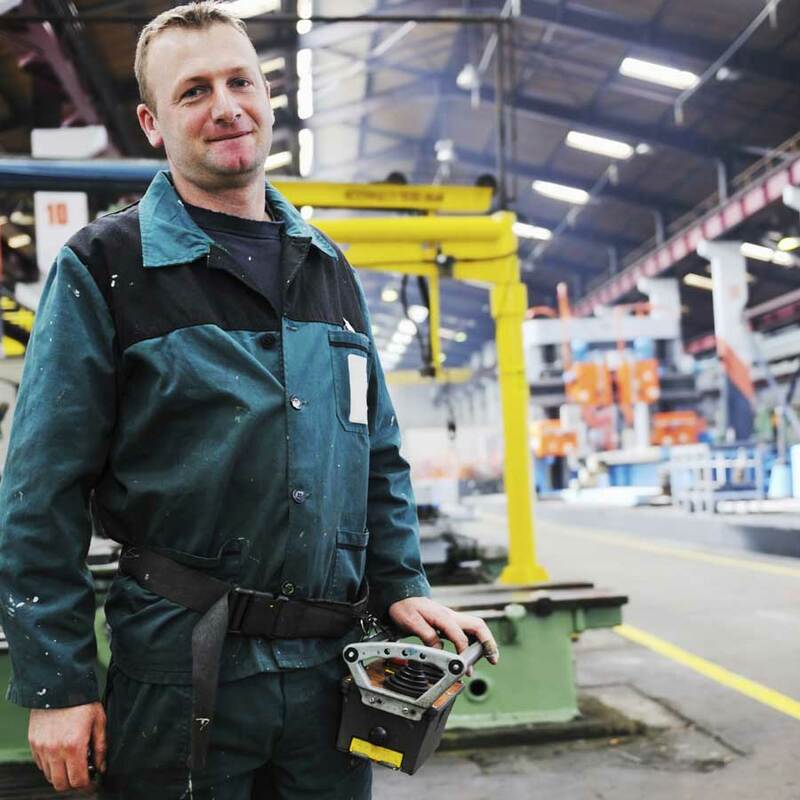 When it comes to protecting a civilian company’s assets, both employees and equipment, it only makes since that the high level of safety veterans are attuned to maintaining could make for happier, safer workers, environments, and machines. Veterans are aware of health and safety protocols both for themselves and the welfare of others. And on a company level, their awareness and conscientiousness translate into protection of employees, property and materials. Workplace safety is an extremely important consideration for companies that costs employers as a whole almost $1 billion per week for direct workers' compensation costs alone, according to OSHA. Direct costs include workers' compensation payments, medical expenses, and costs for legal services. Indirect costs include training replacement employees, accident investigation and implementation of corrective measures, lost productivity, repairs of damaged equipment and property, and costs associated with lower employee morale and absenteeism. Workplace injuries and illnesses don't just cost money; they cost time. In 2013, total time lost to work-related injuries in 2013 was 60 million days. And it’s not just military occupations like Landa’s that go hand-in-hand with high safety standards. A former Air Force Reconnaissance Combat Systems Officer, Brendan Finnegan found that safety was ingrained into his daily life. “Checklists and safety were drilled into my head as a flier. When you're managing hundreds of moving parts around a 1.3 million square foot skyscraper, having a checklist and safety oriented mindset coupled with the technical understanding demanded in military flying is exactly what it takes to manage a skyscraper from the engineering plant systems to the operation and safety demands of a roof mounted 133 foot retractable window washing boom,” says Finnegan of his career in property management. Veterans have the ability to learn nearly any job they are given, even if they do not have much experience doing it. It is, however, the soft skills like attention to detail and understanding how to do a job safely that cannot be always taught. Military professionals are trained to work efficiently while physically overexerted and with quick, precise reactions. Safety is paramount in the military, and veterans bring this focus with them to the civilian workforce.